runlairdrun: Continent 6: Antarctica: Return Doubtful? What motivated me to start this blog? Last month, 500 pages were viewed. Certainly, the Google engineers do not sweat when I post a new entry. Yet, capturing my thoughts and feelings, and hopefully entertaining and inspiring others, draws me onward. I actually tried to start a training blog a few years ago, but I found neither the interest nor the time. As I approached continent 6 - Antarctica - this past February, I knew I must start again. My friends over at the www.indyintheclassroom.com invited me to write about the journey as well as be their inaugural adventure log contributor. So, I already had a commitment to capture some amount of what I saw and experienced in words. Armed additionally with my trusty Nikon, I ensured that I would go to Antarctica and try to bring back some part of that adventure. You can read the Indy in the Class logs by clicking here. 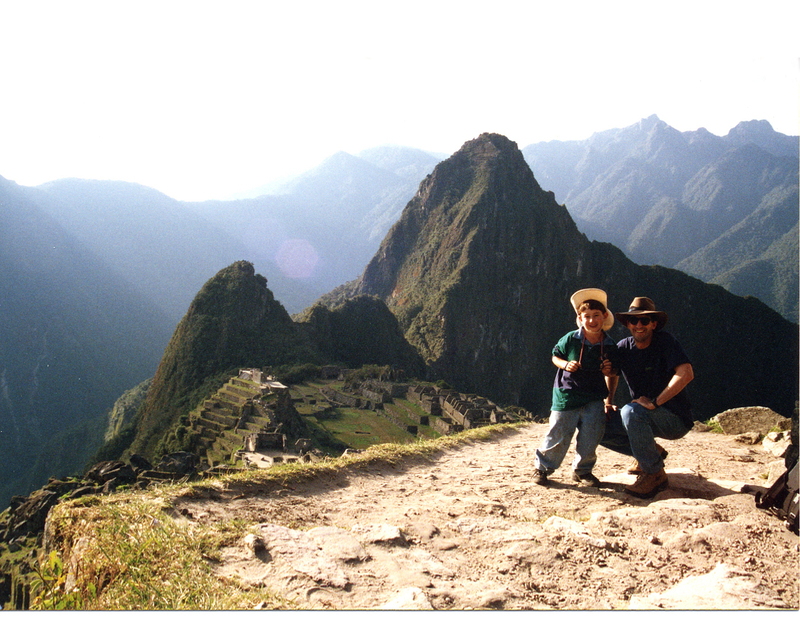 My format for them was to try to compare and contrast the adventures of the golden age explorers with my own journey. With a strong love of history modeled most likely on my mom's, I found the research and investigation as enjoyable as the writing. For runlairdrun.com, I wanted to compliment that work with my own feelings and observations. 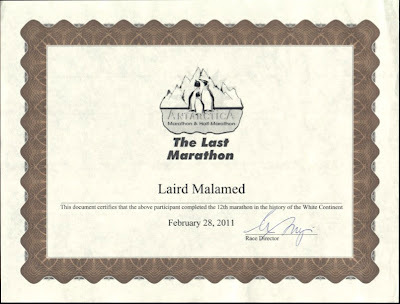 If you want to read what I wrote at the time, start with http://www.runlairdrun.com/2011/02/antarctica-latest-crazy-adventure.html. So what can I pen anew about that incredible journey? Amazingly, my passion for Antarctica has only increased by visiting the continent. I've since seen a documentary by Werner Herzog about his journey there. I've read more books about the golden age. I've eaten up each mention of the far south in National Geographic. In short, Antarctica has seared into my consciousness. This isn't some hubris-based set of feelings. 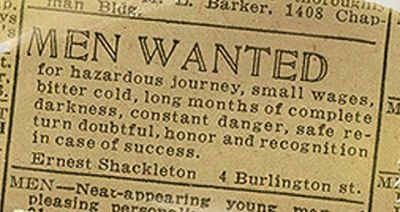 No, it would be too easy to beat my chest and brag about going to Antarctica. After all, how many people have actually been? But that's the stuff of checklists. Sure, I know how many countries I have visited, but doing stuff in each one is what matters. The trip in February was so amazing that it almost has a legendary place in my mind. The friends I made on the boat, the amazing scenery, the crazy Drake's Passage storm on the way back. Was this summer camp or a vacation? It seems like the former. If you have been following along through this week, then you read the Casablanca entry. 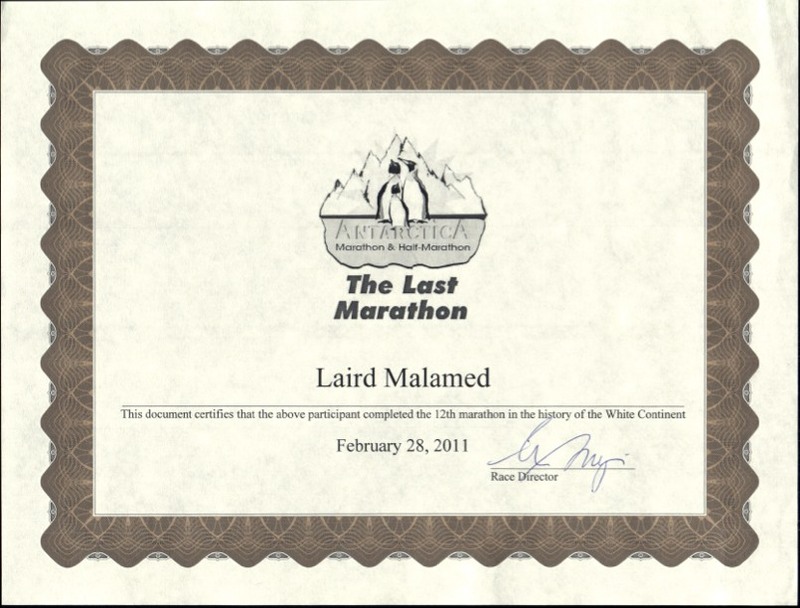 There, I sulked about a sub-3:45 marathon. 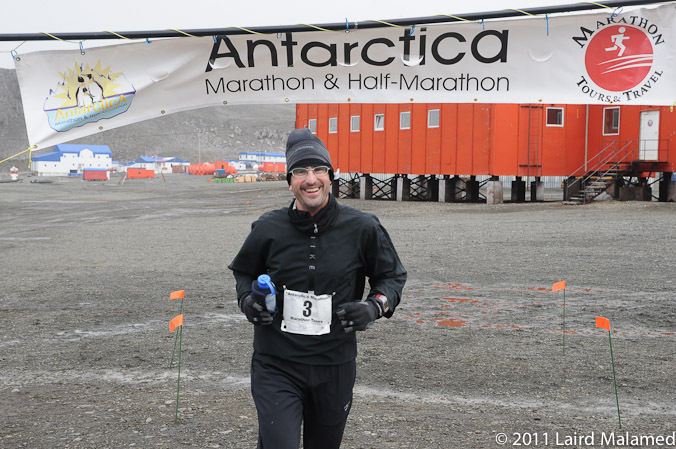 Antarctica took me over 4:20 - my slowest 26.2 miles by over 20 minutes. The wind was gale force. However suction cups measure their strongest strength could be used to describe the stickiness of the mud. And it rained on and off. But so what? I smiled the entire time. 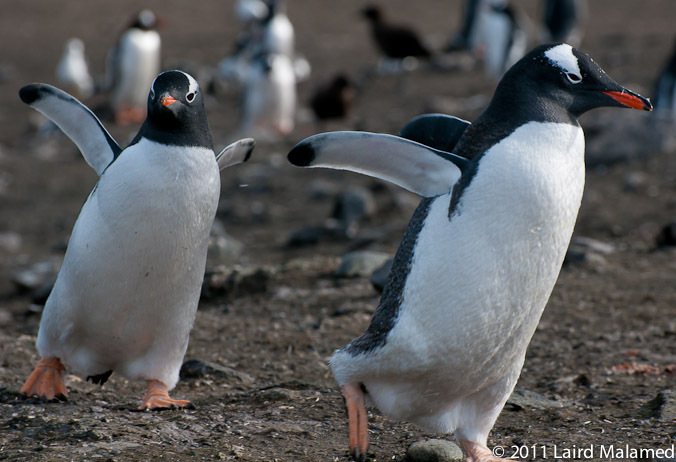 Antarctica demands respect, and I had this intense sense of appreciation just being there. Very little could go wrong. Even at my most seasick moment on the way back, that discomfort just did not matter. And what I find amazing for me - mr. balanced and even keeled whose favority Star Trek character is Mr. Spock - is that the intensity of those feelings have not faded. I knew this journey could likely be my only chance to go the mysterious White Continent. Gratitude is how best to explain how I feel that all of those emotions remain locked and loaded. In fact, I would not be surprised if I did go again at some point. But the reason would have to be a noble one. Maybe another marathon? Perhaps. More penguins? Of course. View Mt. Erebus or the Ross Sea or McMurdo Station. Those sound amazing. 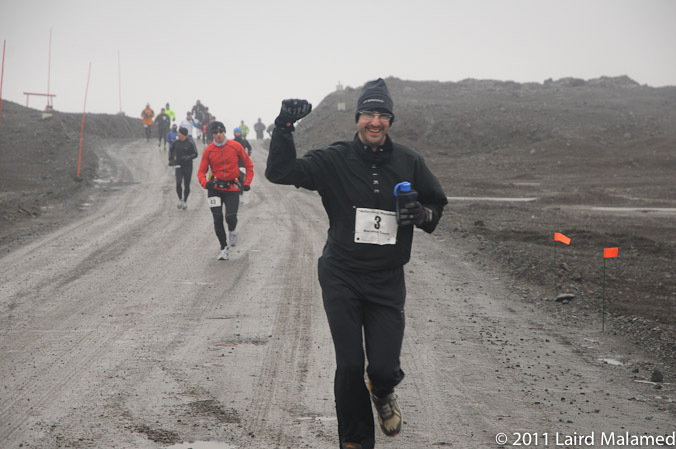 For some people, the last continent they run is Antarctica. Some 15 people on our tour accomplished that feat. It feels like a last continent type place, doesn't it? Marathon Tours even call it the "The Last Marathon." Yet, I am glad I did not rush in South America just to arrange my 7th that way. Because having one more to go I think has kept this quest alive and thus by definition the thoughts of Antarctica as well. Somehow, I suspect Antarctica will shine brightest out of the 7. I went to run a marathon. I came back with so much more than I imagined possible. And next: Full Circle from Los Angeles USA to Los Ángeles Chile.